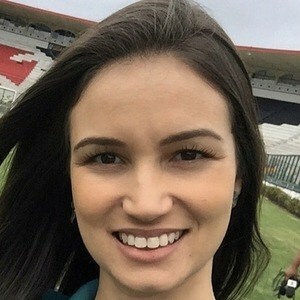 Brazilian sports journalist and self-proclaimed digital nomad who left Grupo Globo in 2018. She switched her focus to her YouTube channel Mitadas com Monique Cardone which racked up over 6,000 subscribers in its first month. She launched her Twitter account in August 2010. She became heavily involved in the sports fantasy game Cartola FC. She shared a photo with her dad on Instagram for Father's Day 2018. 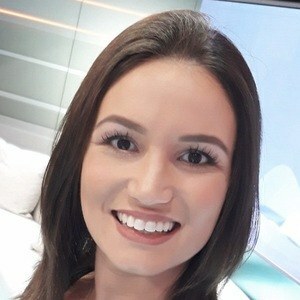 She earned her fame as a well-respected sportscaster in Brazil like Milton Leite and Galvao Bueno.